Prince Wang So was born under the star of Alkaid and his very existence is said to cause countless deaths such that he is shunned and abandoned as a child. When Wang So became of age, his father entrusts him with a mission to rid Goryeo of the corruption plaguing its very foundation. Only the person born under the North Star can change Wang So's wretched fate and he unwittingly meets her via a contract marriage in Gaebong. 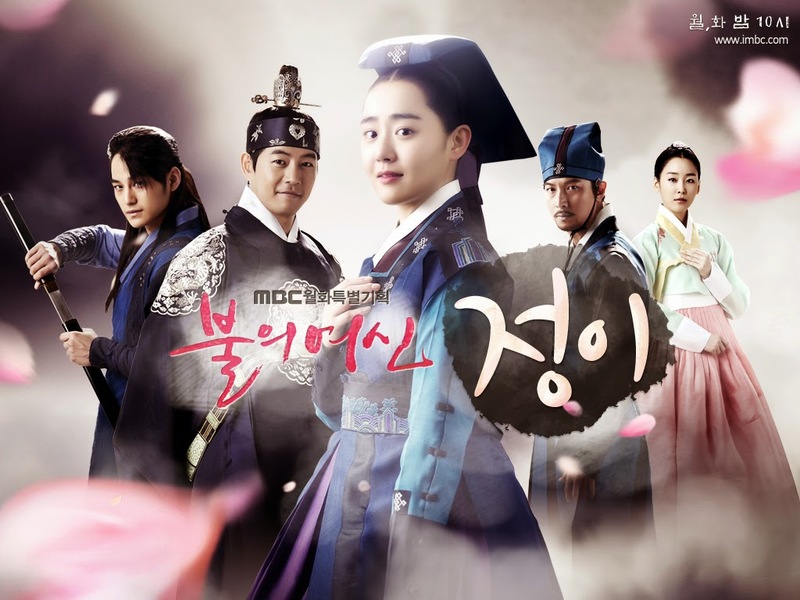 The impending collapse of Goryeo paved way for the Joseon Dynasty, and it focuses on six main characters who are integral to the formation of this very significant period in Korea's history. Caught a glimpse of the pitting of wits and political strife that usually come in tandem in these type of dramas and I can't wait for more. More Yoon Kyun Sang (the actor who won everyone's hearts as Lee Jong Suk's older brother in Pinocchio) wouldn't hurt either. Fun Fact: In The Great Seer, Ji Sung portrayed the seer who played an important role in Lee Sung Gye's ascent to the throne while in Faith, Lee Min Ho acted as General Choi Young. There are two vampires in the Joseon era - the evil Gwi and a vampire from the Imperial Guard whose sole purpose is to find the secret manuscript needed to defeat Gwi. A sad tale about the daughter of government official who was forced into slavery after her father was falsely accused of treason. Our heroine encounters the most pitiable situations as she tries to uncover the truth. A historical drama deeply rooted in the sanctity of face reading. History books depict the untimely death of Crown Prince Sado at the hands of his own father King Young Jo. This drama revolves around the father-son dynamic of a mad king and a hopeful son as political controversies, contradicting ideologies, greed and power tear them apart. 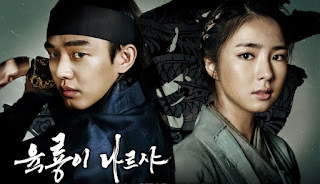 Lee Rin is the rightful heir to the throne but a conspiracy has resulted in his older brother gaining the throne. Growing up away from the palace, Lee Rin finds solace in a group of night watchman whose purpose is to rid the world of evil. Empress Ki - a ratings powerhouse! 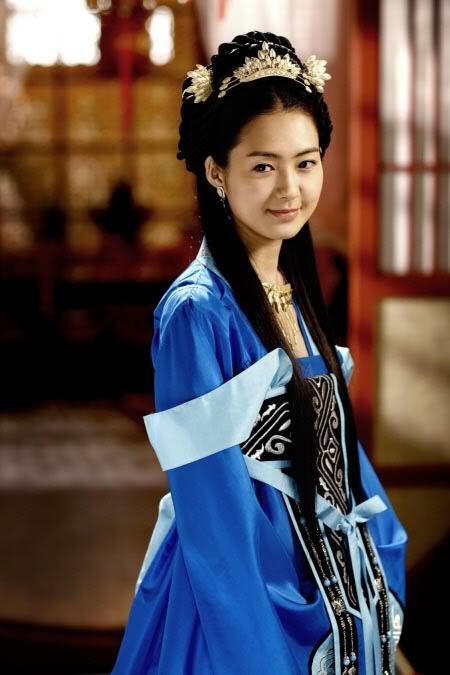 The protagonist Seung Nyang relies on sheer will, intelligence, ambition and vengeance to defeat her enemies and become the Empress of the Yuan Dynasty. A supposedly strong female protagonist who rises up the ranks to become the best potter in Joseon. Forgive me for being biased but I did not like the character Yoo Jung, who was constantly a damsel in distress endangering not only herself but the people around her. Perhaps she was really a formidable female potter in history but not in this drama. A drama about a tragic romance between Princess Moo Young and Yeon Choong. The plot strongly resembles that of Princess Man but failed to deliver. Synopsis: Choi Kang Chi is half gumiho and half human. 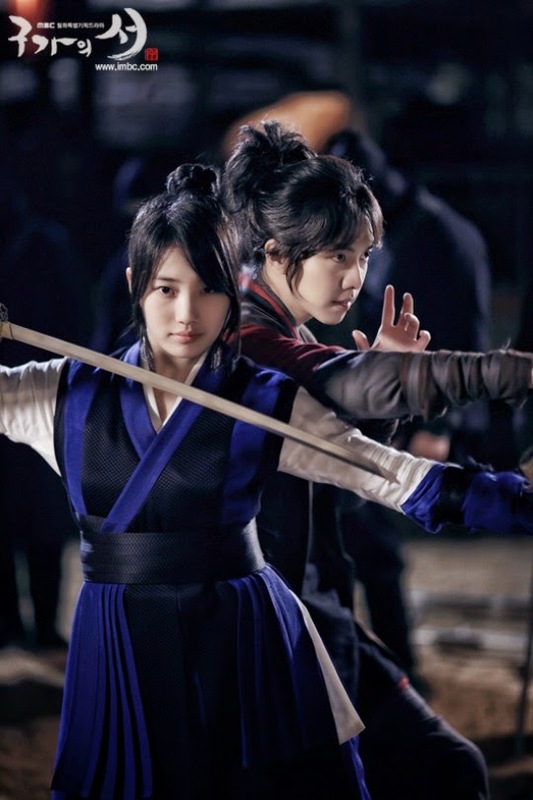 Not fully belonging to either world, Kang Chi has to find his place and he meets Dam Yeo Wool, a skilled archer who accepts him for who he is. Comments: My kind of drama. It's like a modern rom-com set in ancient Korea but there's action, fantasy and and an amazing cast with great chemistry. Very often, the story setup is the least interesting part as I'm always anxiously waiting for the main characters to come out already but not this time. I was so moved by the story of the werewolf and human girl who will become Kang Chi's parents and that's merely the beginning of the story.